This is it! The holiday season has begun, and Thanksgiving is upon us! 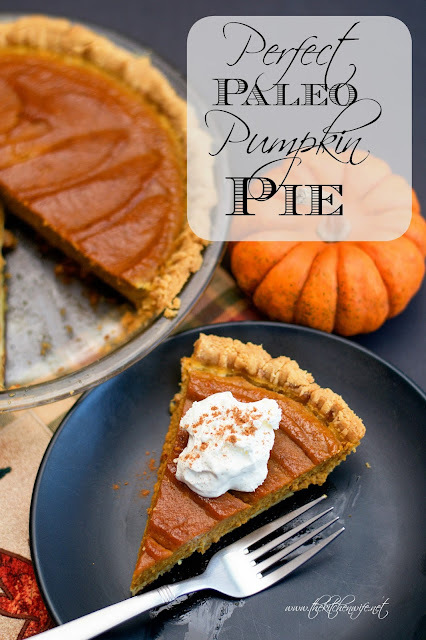 One of the staples on everyone's table is pumpkin pie, and mine is no excitation. The only difference for me this year is that I am trying to make healthier choices with my ingredients. 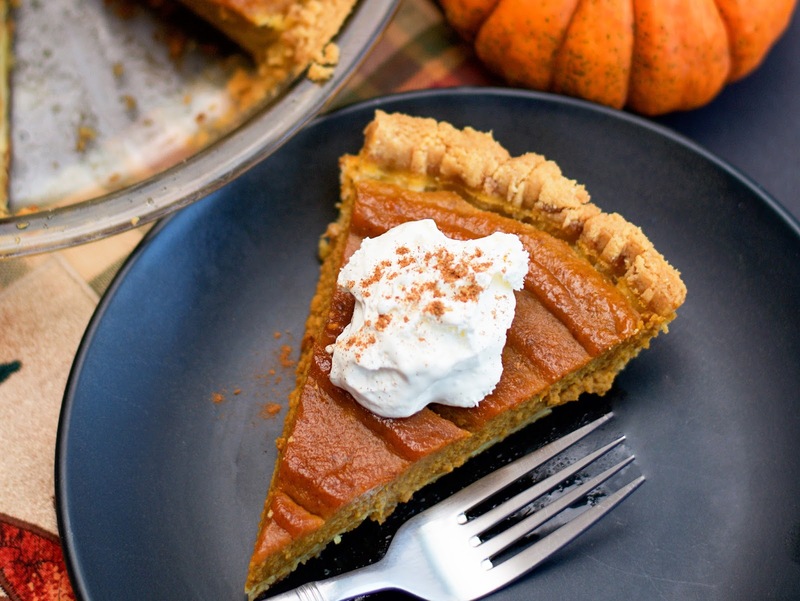 Take my Perfect Paleo Pumpkin Pie for example. While the Oven is preheating, or you Perfect Paleo Pie Crust is par baking, place the pumpkin puree into a large mixing bowl. Next add the eggs, honey, and canned coconut milk. To that, add the pumpkin pie spice and salt. Then whisk it all together until smooth. 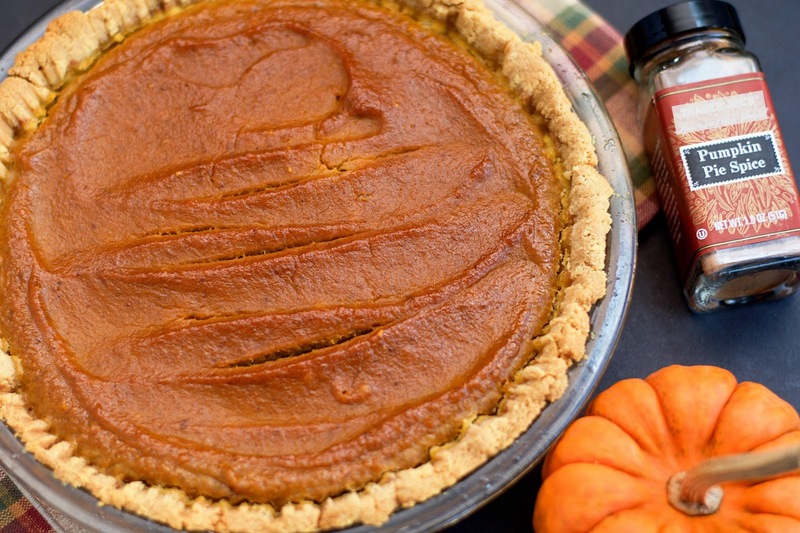 Spread it out into your Perfect Paleo Pie Crust. Now bake it in the preheated 350 degree oven for 45 minutes. And there you have it! This pie is absolute beautiful. Perfectly golden in a delightfully flaking crust. And can we talk about the taste for a minute. So very good and no one will believe that this is actually guilt free! So this holiday season remember that you can make merry as well as make good choices with this Perfect Paleo Pumpkin Pie! In a large mixing bowl combine the pumpkin, eggs, honey, coconut milk, pumpkin pie spice, and salt. Pour into your Perfect Paleo Pie Crust and bake for 45 minutes.